To expensive for a small storage unit. And being charged almost $5 for an automated payment is ridiculous. 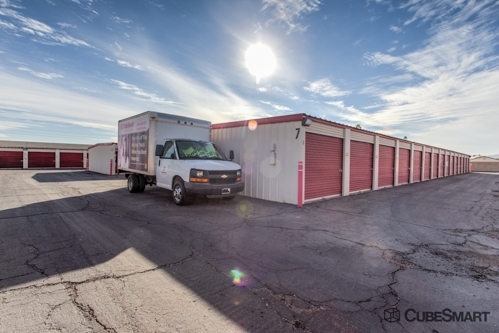 Smaller.. Seemingly more secure facility...user friendly hrs...on-sight no-nonsense mgr...move-in with online deal/special...competitive rate for size needed..clean...big enough to drive thru with 26ft..class A...no Rv/boat storage...serves it purpose...comfortable my stuff is secure..
Vicki was excellent! 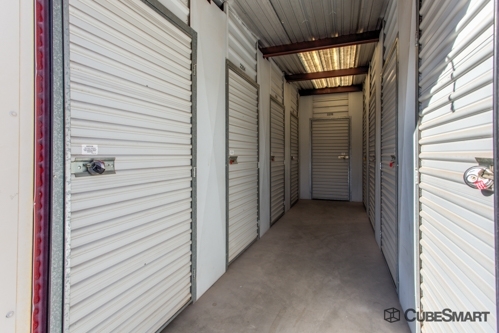 My storage is perfect for my needs and the staff made the whole process seamless! I was need of a small unit to store things, during a temporary move this place was amazing. I enjoyed using your site because it was easy to use. Both the manager and the other employee Penny were very helpful from the moment I reserved my unit to the time I actually brought my belongs in. Very kind and helpful. Great experience so far. Penny was very helpful and attentive and sweet. One of the main reasons I went here was because of the later access time and u can't see the building numbers or anything. You have to be right up on it. Whats the point of being open if you can't turn a light on. 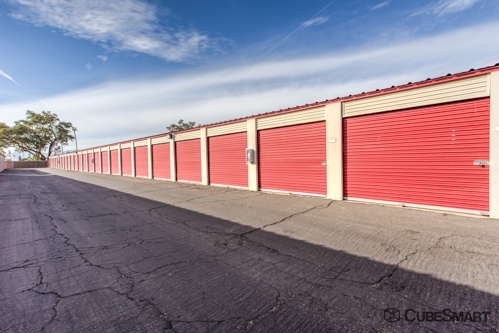 There is little to no maintenance on storage units so that's the least you could do. Thanks. I was really hoping pay less in my first month. 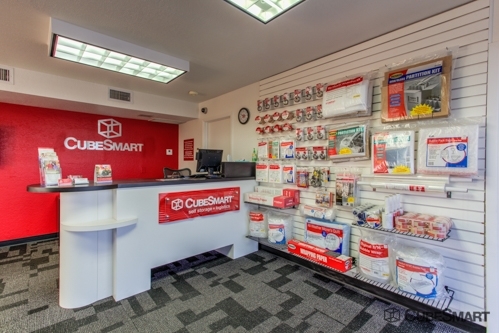 Because that is the main reason I went to cubesmart in the first place because of the discount that was described in the Internet. But I guess that was just used to real me in. Excellent facility and friendly staff. Wonderful Storage Area, Highly Recommend! I had such a great experience storing at Cube Smart Storage. They made my quick storing needs easy and they were a great cost too! Thank you! Penny Is a really nice lady. The manager, Penny, is a really nice lady. It was very nice, the lady offered me some water, and made me feel comfortable. I searched around for quite some time and this was the most affordable. They are friendly, their place is clean and secure. Great experience working with Penny. Went out of her way to be helpful. Nice pleasant staff, very helpful. 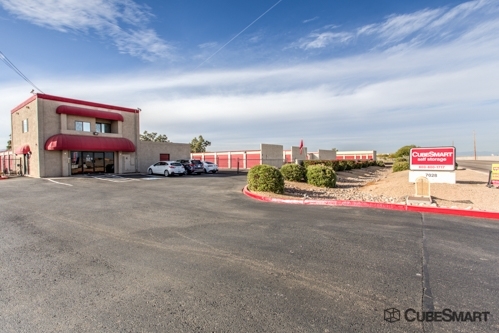 It was in a great convenient location, the price was was perfect for my budget, the staff was great, the facility is vlean and well maintained. I am one happy person. 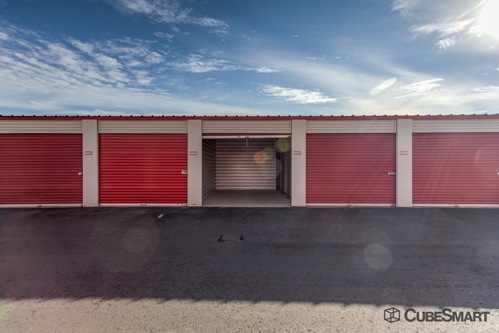 After a long couple of weeks moving and later realizing I needed a storage place I began to hit the reviews on the net. 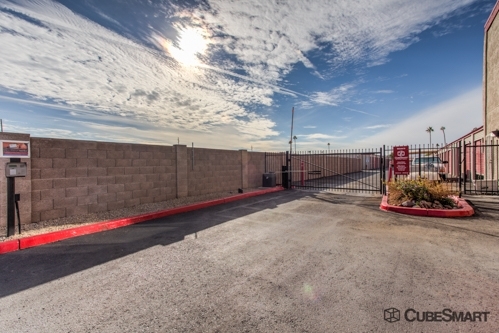 This location came back with a great price and rated very good. I reserved a spot online and the next day I went in and visited Penny. She was great, helpful, and extremely professional! No doubt, she made all the difference, especially in a world that forgot customer service. Thank you Penny! I was pleased with the complete explanation of using the Self Storage Unit. I felt everything was explained and questions I had were answered right away. The one negative I had was there was wording online that gave me the impression the unit was cooled but when I arrived I found out it was not. I could have misinterpreted this but for the price I think it will be just fine. The manager explained it was like having my items in a garage (which in metro Phoenix is not a great place in summer). I'll just be careful with what I place in there. Overall I had a great experience and I am happy I used this facility. I have used the U-STORE-IT facility near Luke Air Force Base four times in the past 15 years. Â I am getting ready to be on my way again and move my items out. Â I just wanted to give a compliment to the staff because they have been great, as always, and I felt it was worth mentioning to whoever. Â Thanks again and I would recommend this storage site to anybody!